Inshes Dental Centre is situated on the outskirts of Inverness and we pride ourselves on offering quality dental care. We trust that your experience with our highly qualified, experienced and caring clinicians to be pleasant and comfortable. 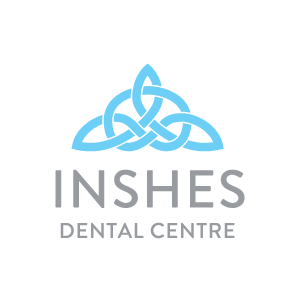 From routine check-ups to dental implants, Inshes Dental Centre offers a wide range of treatments for you and your family, from prevention to restorative treatment and even cosmetic dental solutions. 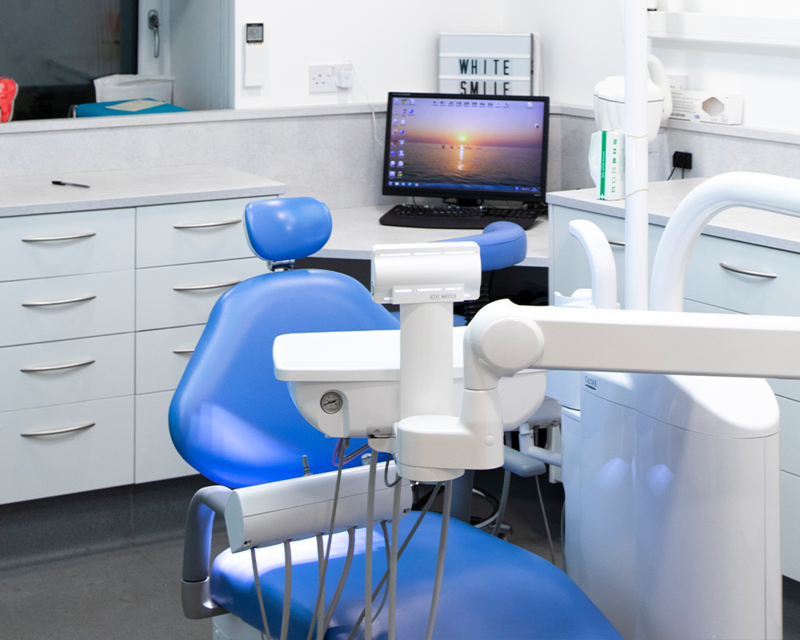 Our enthusiastic and exceptionally well-qualified dental team works closely with all of our patients in order to achieve the results that are long-lasting and of the highest standard. We offer both private and NHS dental care and are pleased to accept new patients. To join as a new patient, simply call us on 01463 794949 where a member of our friendly team will be able to assist you. At Inshes Dental Centre, we understand that every patient has different needs. We offer a wide range of treatments from routine check-ups, teeth whitening, veneers, dental implants and more. On your first visit, you will receive a full examination, intra-oral pictures, OPG x-ray and a discussion about any problems you may have. We will then show you a close-up picture of your teeth and explain to you our findings. We can then decide jointly on a full treatment plan. At Inshes Dental, we go out of our way to ensure that you are receiving the best treatment for you and your smile. Agnieszka has 24 years of dental experience and has worked in private practices abroad and in the UK, including in NHS practices. Agnieszka was a practice owner for over 20 years and has also been a VT trainer as well as completing a number of postgraduate courses. What Agnieszka loves most about her job is interacting with people and helping them to achieve a healthy mouth. Agnieszka loves the precision and diversity of her work and enjoys every aspect. Her favourite field is dental surgery and cosmetic dentistry, including cosmetic orthodontics. Agnieszka always ensures that she listens to her patients and makes them feel relaxed and comfortable. In her spare time, Agnieszka enjoys a number of things such as animal behaviourism, psychology, literature, films, music and cars. Some of her hobbies include dog training, horse riding, skiing, hiking, cooking, scuba diving, target shooting and travelling. Piotr has a keen interest in dental implants, restorative dentistry, endodontics, prosthodontics and CEREC same-day restorations. Piotr holds Advance Certificates in Implants, GBR & Sinus Lifting and CEREC. When he is not in practice, Piotr enjoys motorcycling, biking, hunting, scuba diving, travelling and recently aircraft piloting. Neil graduated from Leeds University in 1992, with a Distinction in Clinical Dentistry. After working in Nairn, Aviemore and Kingussie and elsewhere in Inverness, Neil joined the Academy Street Dental Practice in 1994, in partnership with Eric Main, John Jamieson and Robert Purvis. When the on-going development of Inverness demanded a relocation, Neil and his wife, Bea, set up the Academy Dental Practice on Union Street in October 1998. In September 2018, having sold the Academy Practice but keen for another chapter in his dental career, Neil moved to Inshes Dental Centre. In his spare time, Neil enjoys playing the trombone and tuba in a number of local ensembles. He also enjoys playing golf and is a member of the Carbridge Golf Club. As well as this, Neil is a keen rower at the Inverness Rowing Club and can be found rowing or sculling the Caledonian Canal on a weekly basis, or competing in Strathclyde Park or beyond. Not only is Neil extremely active but he is also enjoys computer programming and has contributed to the Debian Operating Systems, written several well-received open-source applications and websites! Inshes Dental Practice is a 12 minute car journey from Inverness city center with a small car park on premises. You can also hop on the number 2 or number 5 bus and take the 22 minute journey.